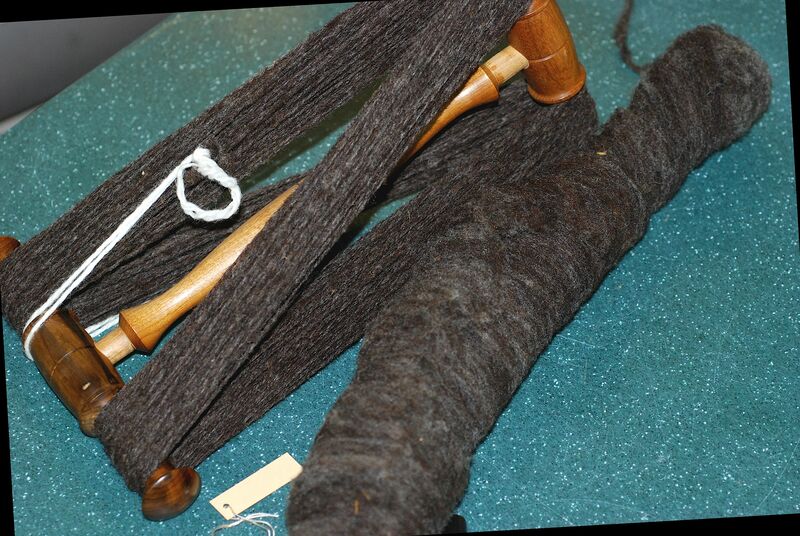 You can use your humble hand cards to prepare a fleece for either woolen or worsted spinning – if you have the right information. Come take a class from the talented Kate Larson on Making the Most of Your Handcards. You’ll learn how to blend fiber and color and how carding techniques can affect your finished yarn. Both spindle spinners and wheel spinners are welcome in this great class. Click on the right hand side bar for all of the Retreat Registration information.